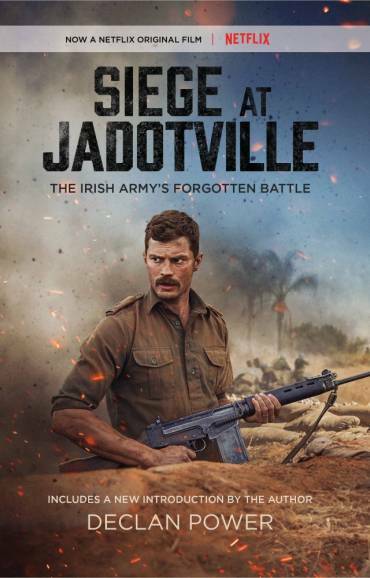 Dear readers, we have just become aware of omissions in the A Company Roll in the new edition of Siege at Jadotville. This occurred as a result of a production error. A small number of books are effected by the error. We are currently preparing an erratum page for each book to ensure the reference material is corrected. If you purchased a copy of the book and need a copy of the erratum page, you can either download it from www.maverickhouse.com or alternately email us at info@maverickhouse.com and we will send you a copy. Maverick House strives to maintain the highest editorial standards and wishes to say sorry for this oversight. Hoping you all enjoy the book.